Click on the button in the middle of the page that says “CLICK HERE TO START CREATING A LAYOUT”. Then, give a name to your layout and you are ready to start! 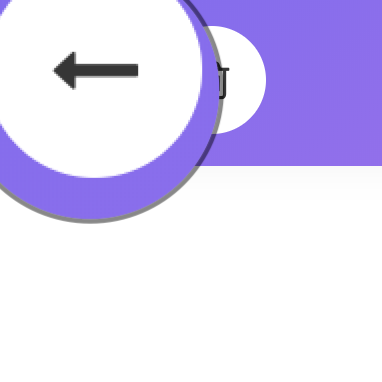 Scroll sections in the side menu on the left and when you see one you like, drop it on the white layout area in the middle of the page. Add, delete or move sections by drag & drop from the left side menu and also internally to the page to create your custom layout. 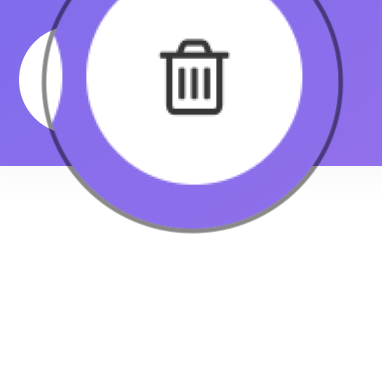 When you are satisfied with the result, click on the dark rounded corner square button on the right with the icon of a disk. When you move the cursor on it you will see the “Save & Update Cart” description: click on the button. After a few second you will get the confirmation popup that says “Good job!” and a purple button that says “Continue”: click on the button. Now you will see that a new green button with the icon of a shopping cart has appeared below the other button on the right. When you click it you go to the checkout to complete the purchase of your sections. We have worked to create a super-simple interface for the Generator, so you can build your layout with drag, drop, click… done. Do you want to create another layout? 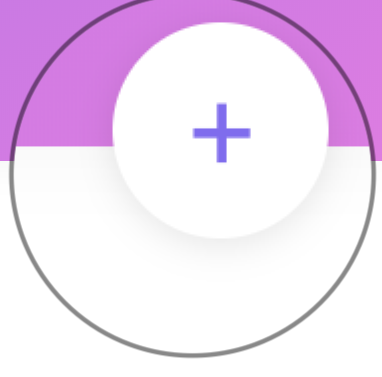 Click on the floating button with the “+” (upper-right corner). Preview mode? Press the “left arrow” button (upper-left corner) and view your layout without distractions. When you save your layout, a small widget shows the total cost of your sections (lower-left corner). about buying your sections using the Generator. In which format are the sections? All sections are JSON files. How much do the sections cost? 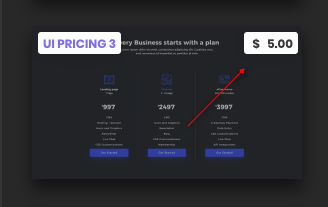 The price starts at $ 1 per section, but you can see the cost of each section from the widget in the upper right corner of each section. You can see the prices in the Store or when you activate the Generator by creating a layout (see first step). Where should I import the sections? You will need to import the JSON file into the Divi library. If you want to know more about how to import and export your layouts, Elegant Themes has created an excellent documentation we recommend you to check. Do I need to install a plugin? Generally you don’t need to install any plugins. Import your layouts into your Divi Library and you’re ready to go. There can be specific sections that require a plugin and it’s specified in the section description. Can I buy just one section? Of course. You can definitely buy just one section. There are no obligations, buy only the sections you need. Under what license are your sections? All sections are provided with an Unlimited License that allows the free use of the sections for an unlimited number of projects either for commercial and non-commercial purposes. It doesn’t allow the resell of the sections either alone or as part of a bundle. For more information check our FAQs section and our Terms and Conditions. Do I need to create an account before buying my sections? No. There is no need to create an account to purchase the sections. If you want, on the checkout page, and it’s totally optional, you can create an account so you don’t need to enter your info again to download the sections that you can purchase in the future on Needyesterday. Do I have to know code to use your products? For the most part, our sections use Divi’s default features. Which means you can customize, text, padding, background colors, images with the Divi interface and you will be able to do it on your own. 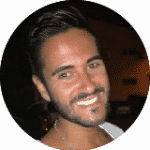 But do not worry, we’ve minimized the use of custom code and every snippet is commented to help you find very easily the line of code you want to change. We recommend reading our docs for installation steps. Message us. Use the live chat feature in the bottom right corner of the pages to get a quick answer.